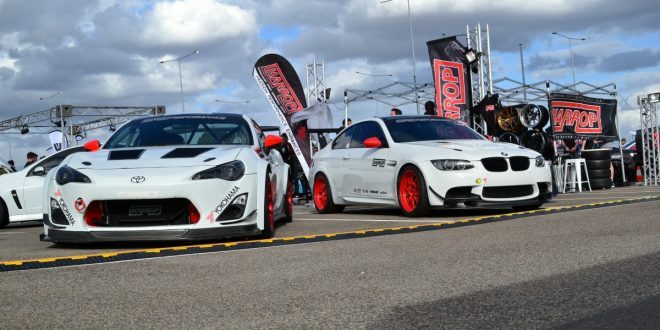 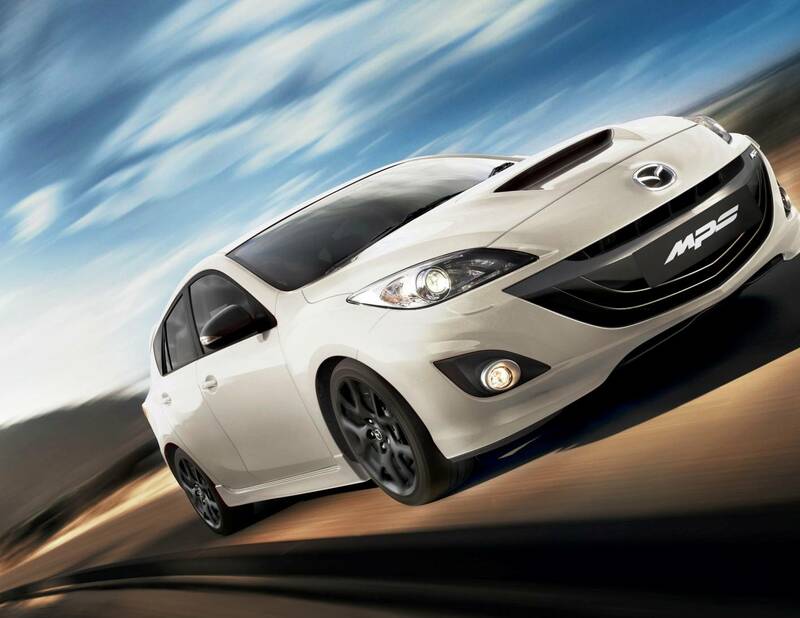 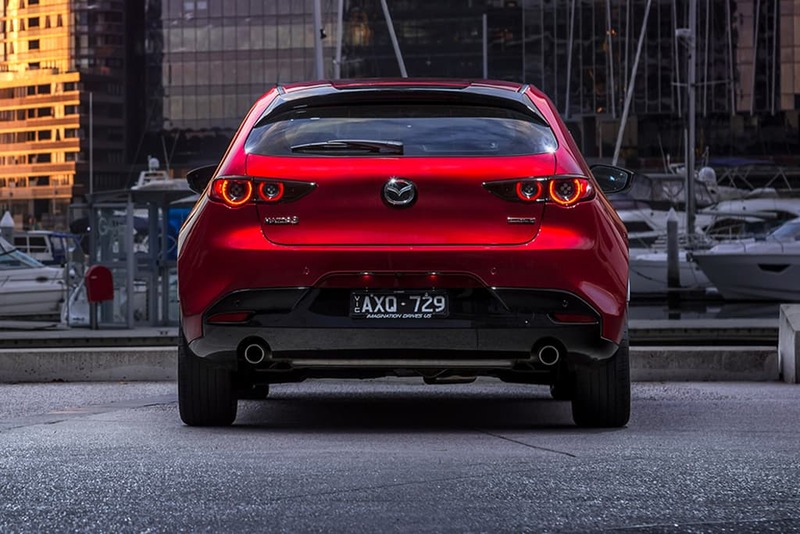 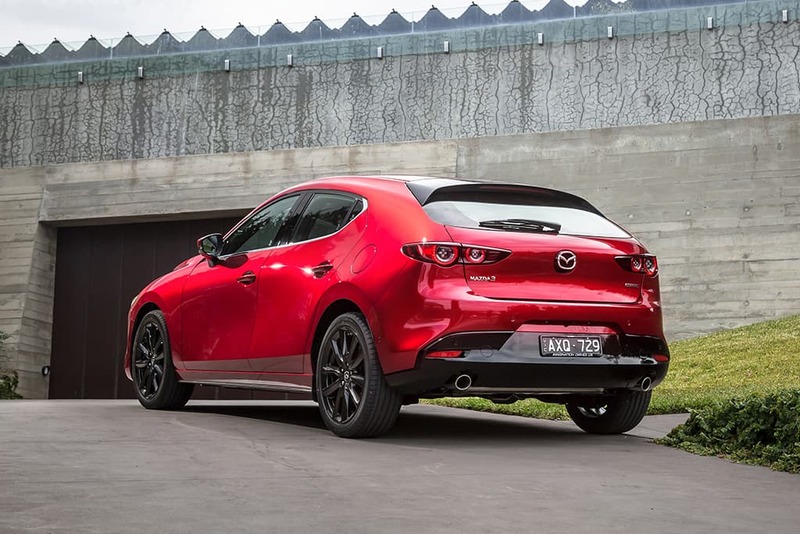 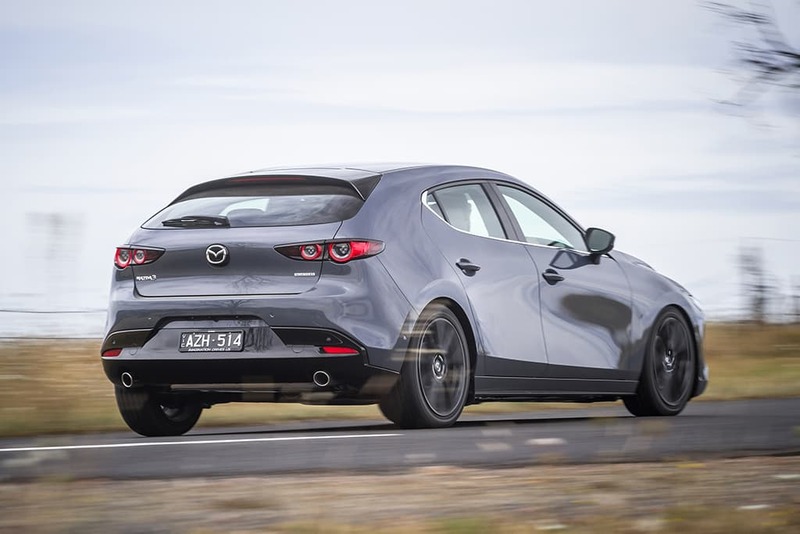 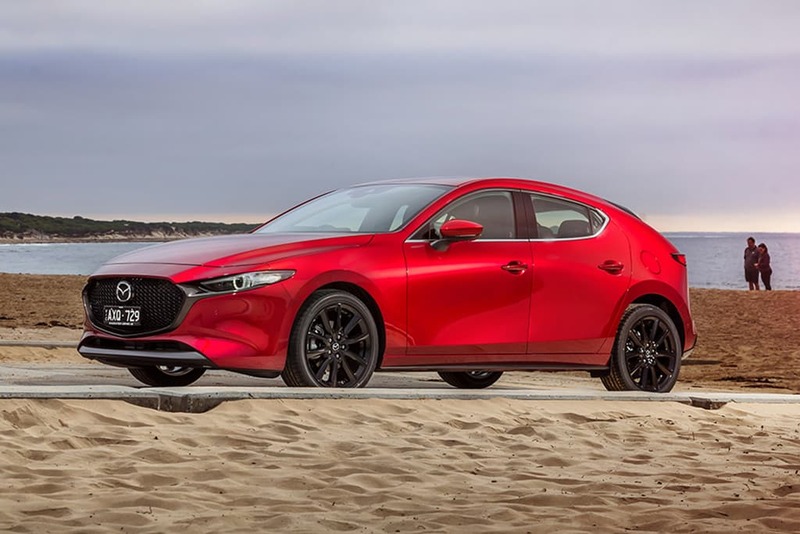 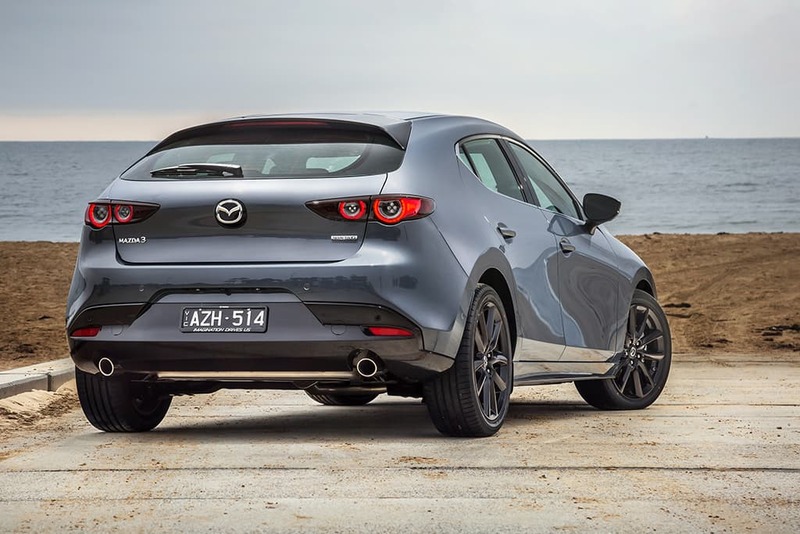 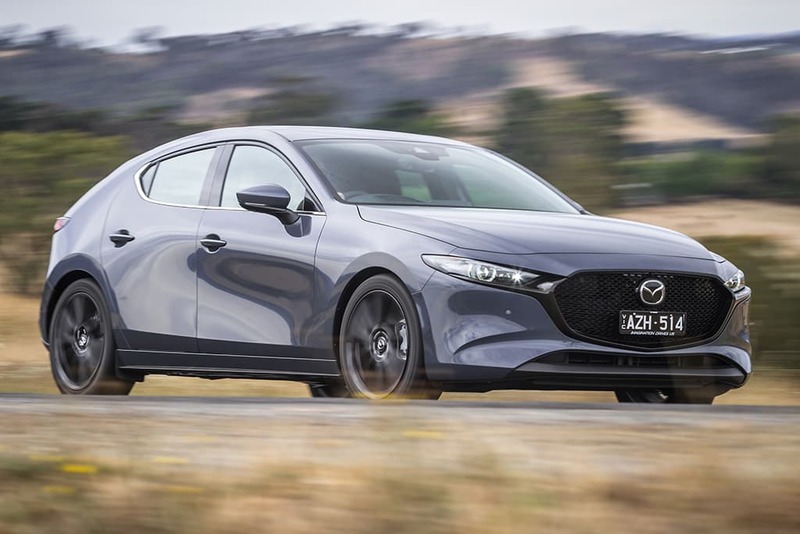 Fans of the much missed Mazda3 MPS (or MazdaSpeed3 in certain markets) may have something to look forward to, as a new report suggests the high-performance model could be making a come back. 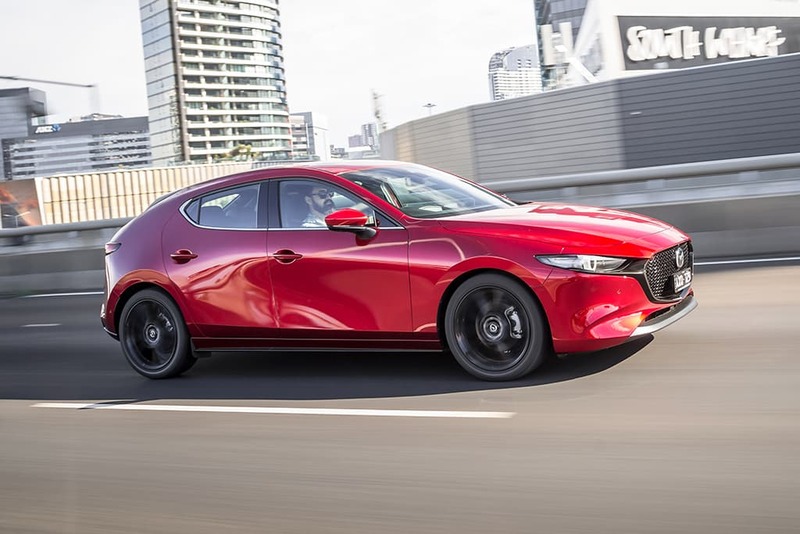 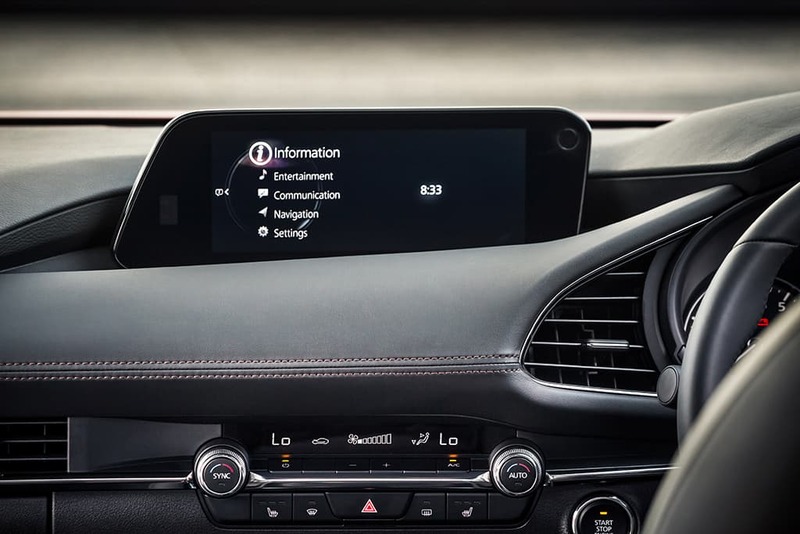 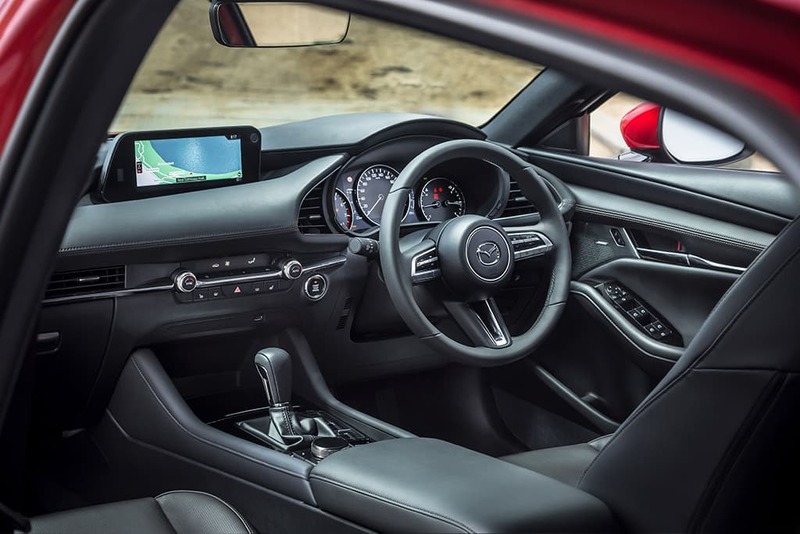 Speaking to British publication, Autocar, Mazda3’s program manager, Kota Beppu expressed his desire in building a hotter version of the Mazda3 and suggests such a model would primarily target “most developed countries,” such as Australia, Japan and the U.S. 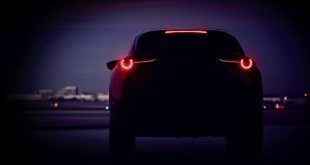 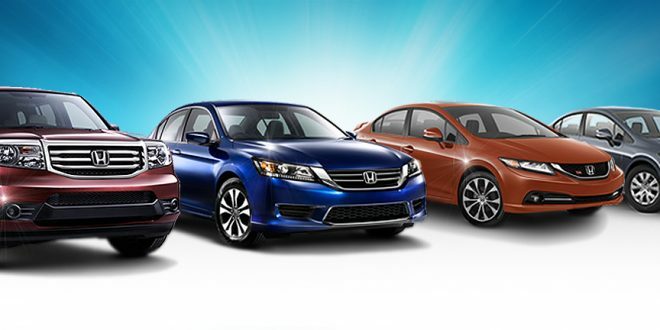 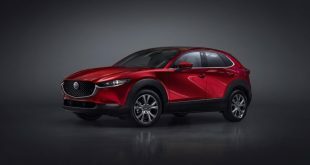 According to Mazda insiders, while the model hasn’t been officially green lighted just yet, it’s merely a formality. 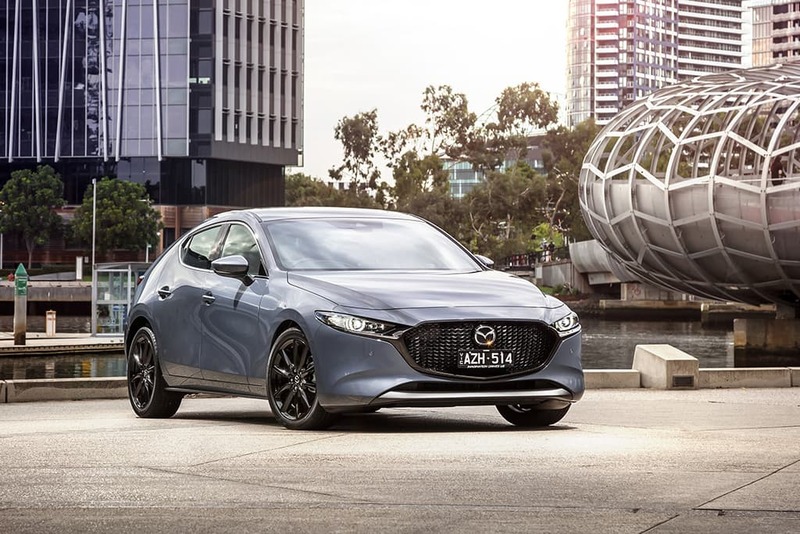 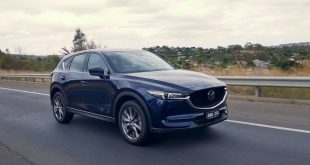 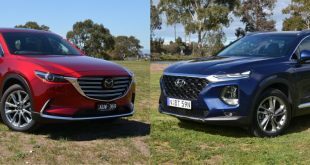 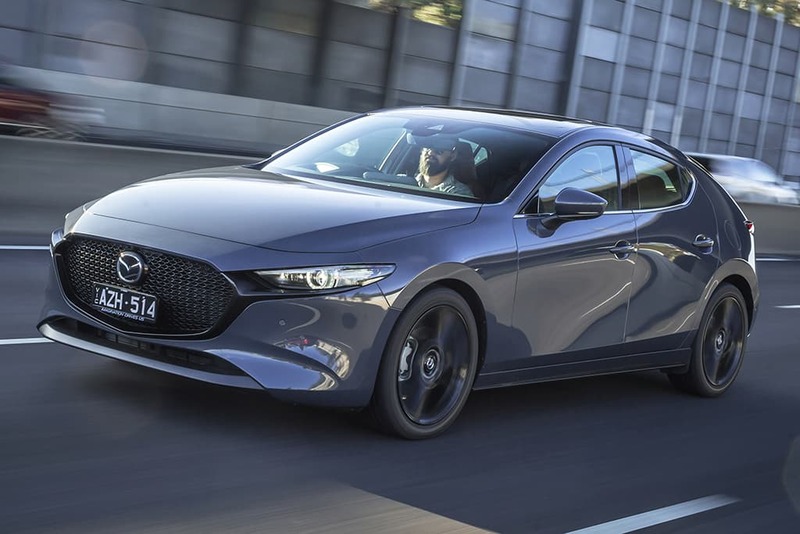 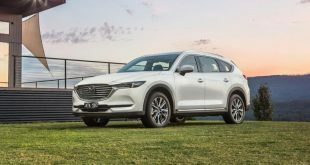 The company has reportedly analyzed multiple engine options for the next-generation 3 MPS, but has narrowed it down to the 2.5-litre turbocharged four-cylinder petrol that currently serves the Mazda6 and CX-9. 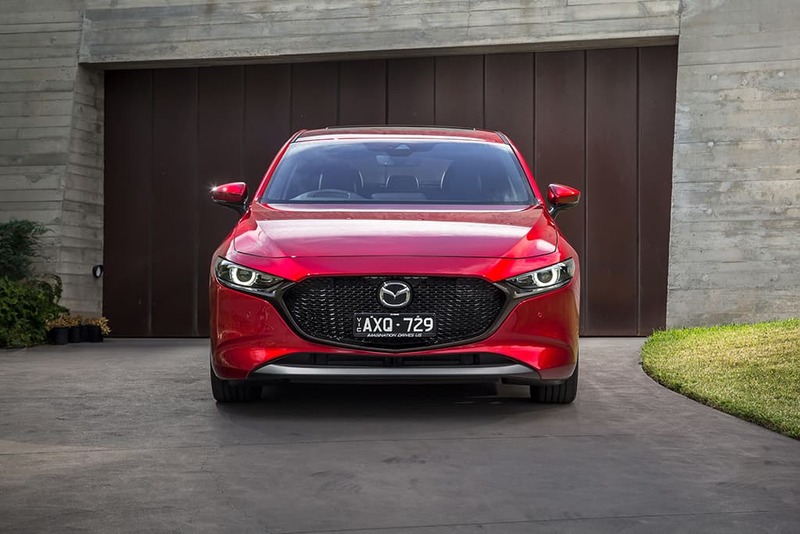 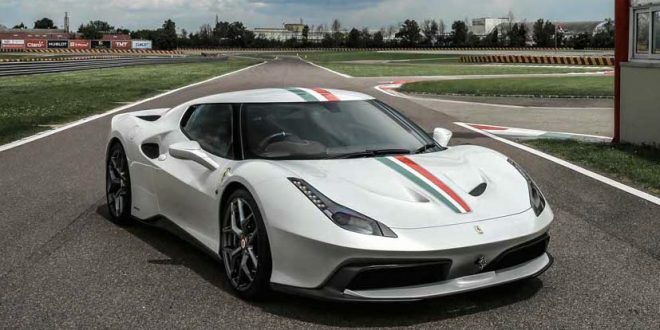 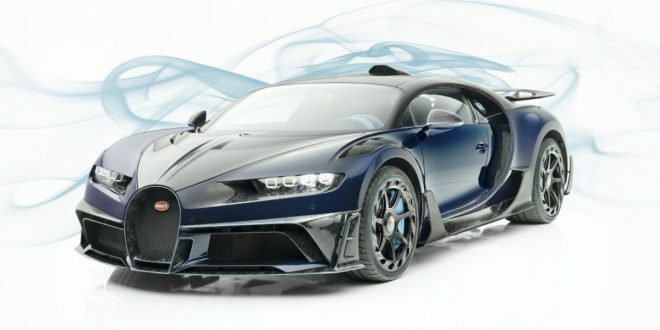 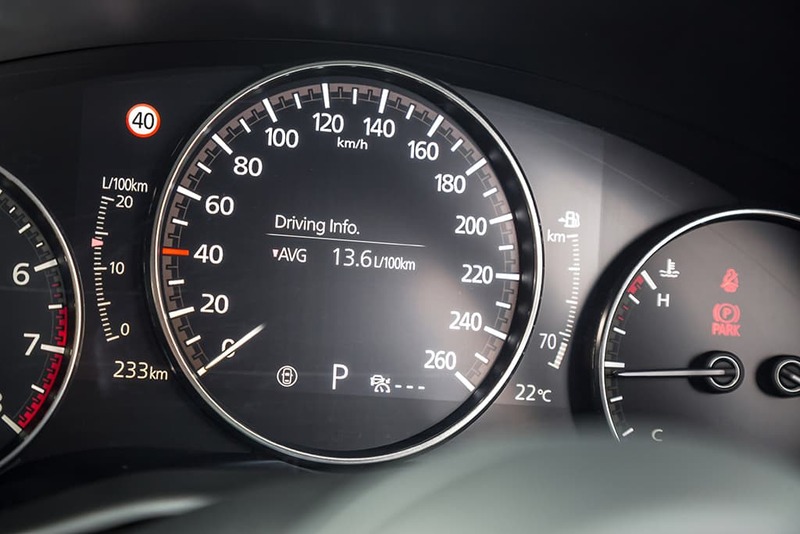 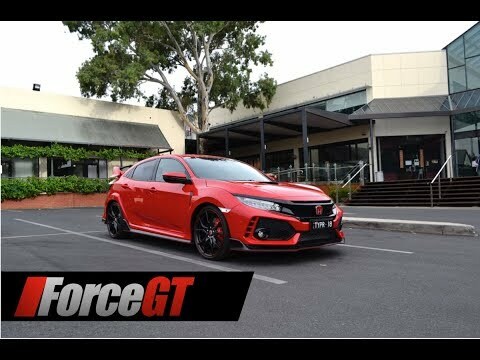 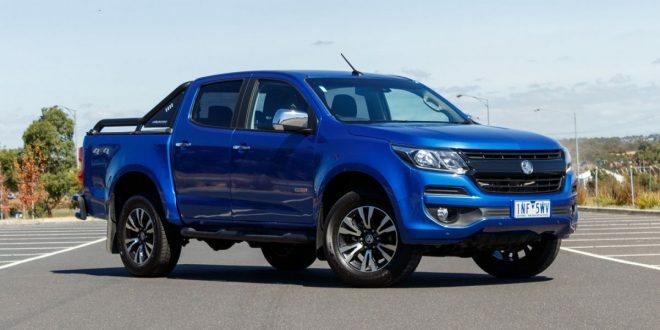 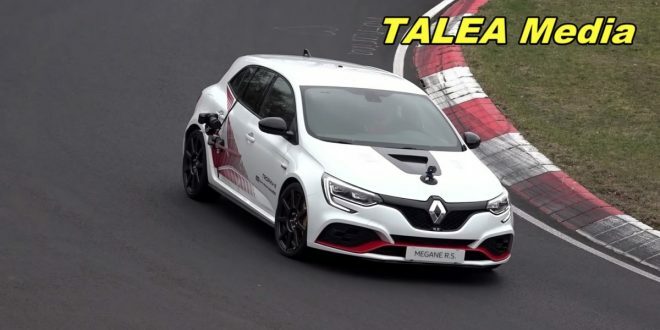 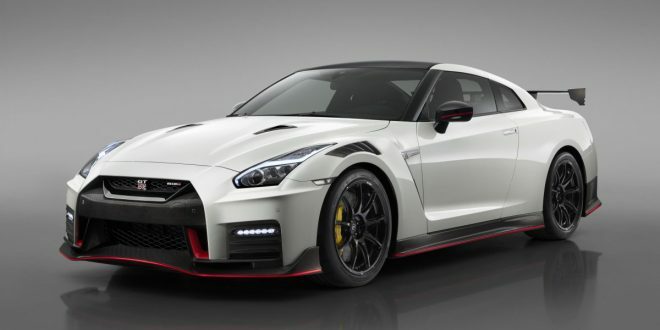 It generates up to 170kW and 420Nm of torque in both of those models, but it’s not known whether these power figures would carry over to the new 3 MPS. 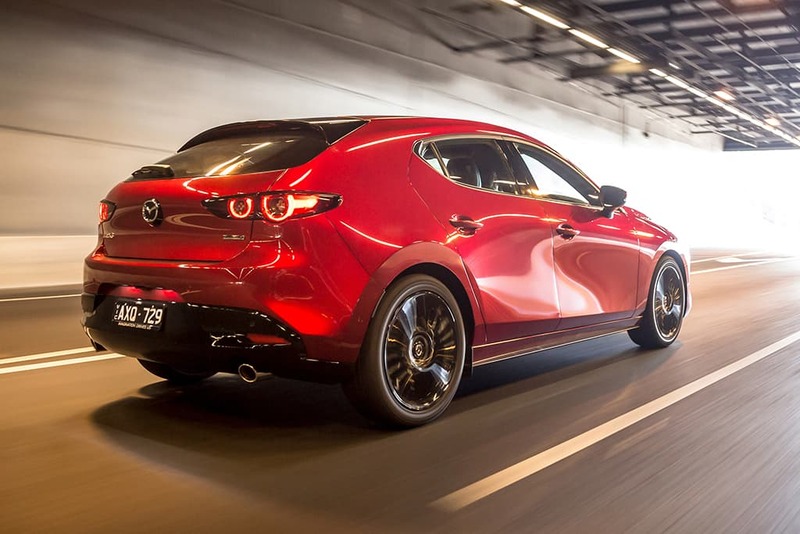 In comparison, the naturally aspirated 2.5-litre four-cylinder in the all-new Mazda3 produces ‘just’ 139kW and 252Nm on tap. 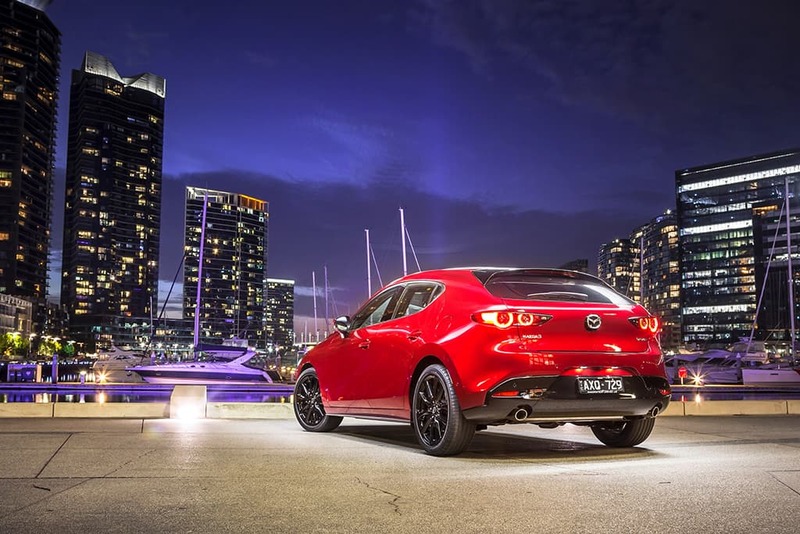 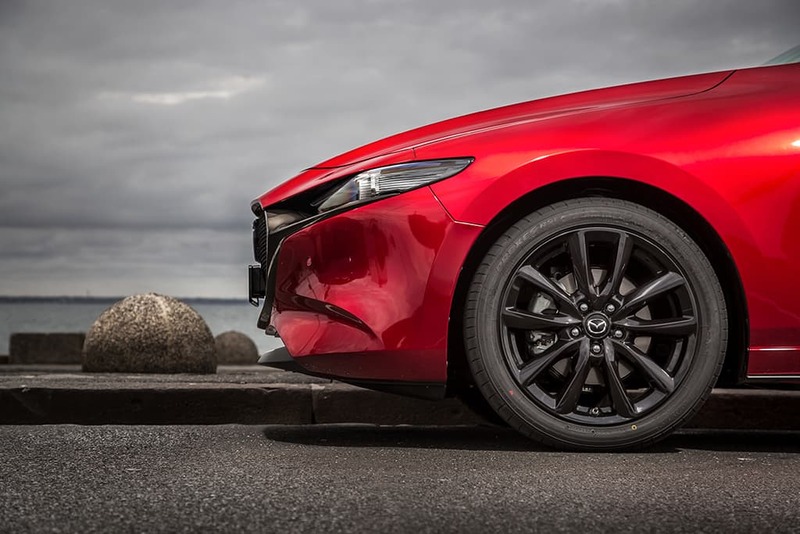 Unlike the previous two generations of Mazda3 MPS which were a bit of a handful, Beppu said the new model “needs to be responsible and friendly… more friendly than a Golf GTI,” suggesting it will be fast yet easy to live with. 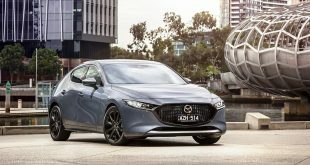 According to Autocar, Mazda’s R&D centre in Los Angeles has already produced a concept for evaluation at the company’s headquarters in Japan. What do you think? 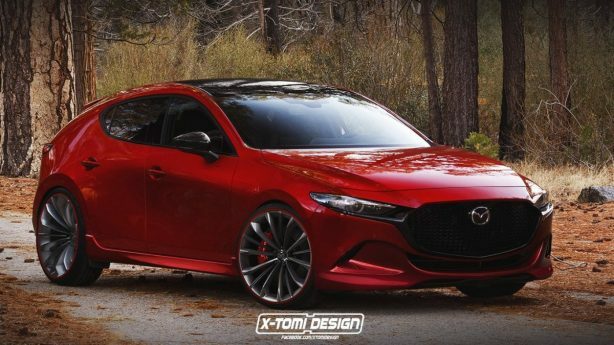 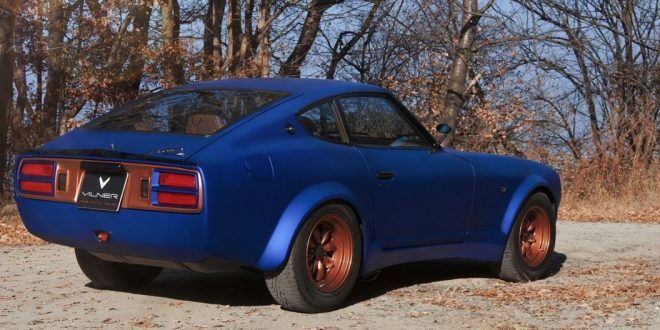 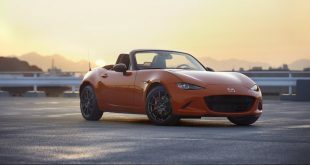 Should Mazda build a new MPS3?